Best Buy currently has the iPad Mini with Retina display on sale for $325. They also have a promotion for $50 off any iPad with a student coupon code. 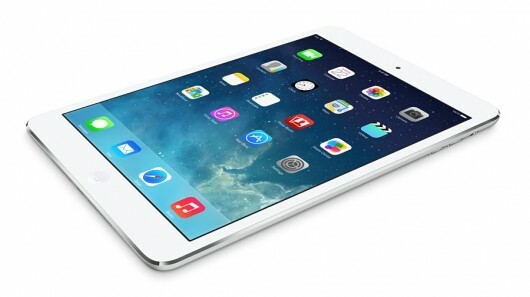 Combine these offers and you can get the iPad for only $275 – this device retails for $399. Links to Space Gray and White models.